The Business Book Club: Fly! 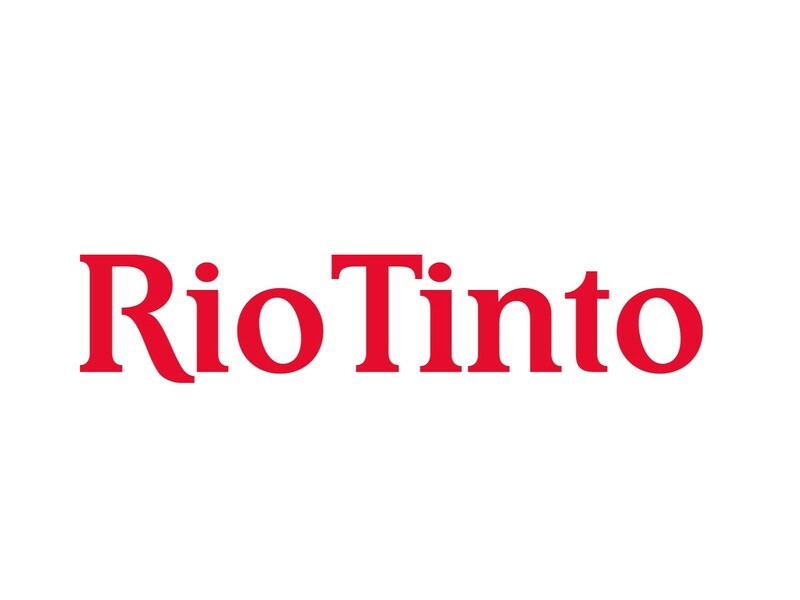 At this Business Book Club event, sponsored by Rio Tinto, you’ll meet a modern Australian aviation hero you may not have heard of. Qantas pilot Richard de Crespigny was lauded a hero after landing QF32 safely after a catastrophic explosion above Singapore in 2010. What could have been an utter tragedy was avoided due to quick thinking, stellar teamwork, resilience and quality leadership in a crisis situation. 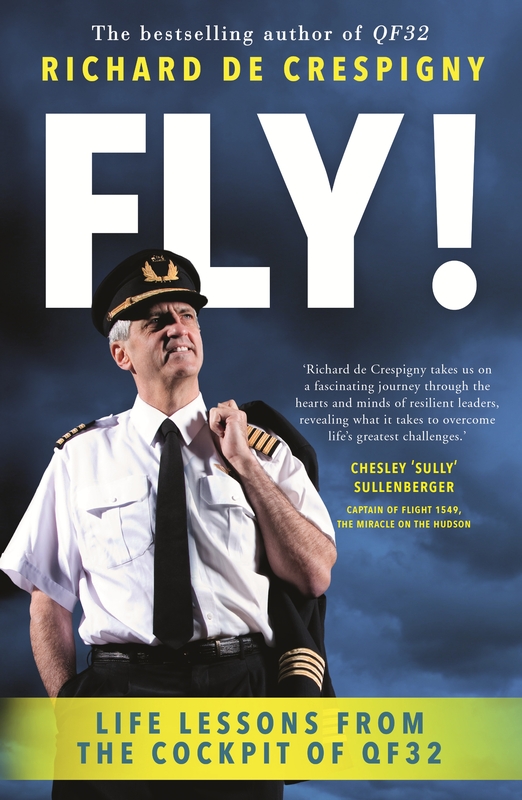 Over breakfast, you'll hear from Richard on his new book - Fly! Fly! will enable you to perform at your best and to succeed in any situation you encounter. It’s a book whose wisdom can be applied to challenges and opportunities in your workplace as well as to your life. His first book QF32, published in 2012, was a detailed account of what went wrong in the air that catastrophic flight and went on to become an award-winning best seller. Cancellations received after Thursday, 20 September 2018 will not be entitled to a refund.